If you experience a dental emergency in Ohio, finding an emergency dentist is easy. 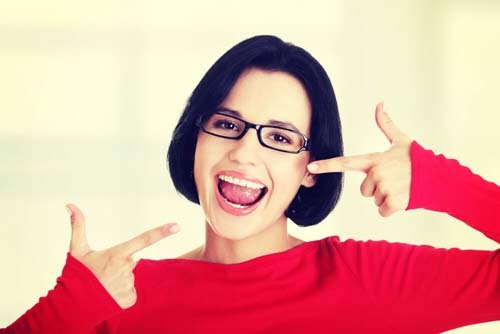 At Emergency Dentists USA, we can assist you in finding the perfect care. All you have to do is call our 24-hour, 7 days a week hotline. Our team is dedicated to quickly finding you an emergency dentist close to you. “Emergencies cost a lot, mostly because they were unplanned and you don’t have spare money lying around to pay for them on short notice. Insurance can help but it won’t pay for services after the fact. That would be like buying an auto insurance policy while you are involved in a car accident. Clearly it won’t pay to fix your car after the accident has already happened. Ohio has an extensive network of emergency dentists available to treat patients across the state. Here at Emergency Dentists USA, we’re dedicated to making it easier for you to find those dentists. That’s why we’ve created one of the most comprehensive databases to find you a dentist quickly and easy. Call our 24-hour phone service to find the right emergency dentist you need as soon as possible. We are available 24 hours a day, 7 days a week and are committed to finding the right dentist for you. Don’t See Your City Listed? Don’t Worry! Select other Ohio Cities from the List Below or CALL NOW to Find an Emergency Dentist Near You!! When you visit an emergency dentist in Ohio, it will be similar to visiting your primary dental care provider. It will be important to gather any recent dental x-rays that you might have and any recent medical and dental records. These records will help your dentist to determine the best treatment for your dental emergency. Also, try to arrive at the appointment at least 15 minutes early to fill out paperwork. Also, call ahead to speak with the staff to see if they can accept your payment method and dental insurance. You will also want to set up any necessary payment plans if you don’t have dental insurance. 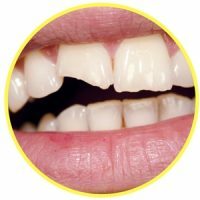 Dental emergencies are more common than you may think, but each situation is unique. It’s important to visit an emergency dentist quickly before your conditions become worse. 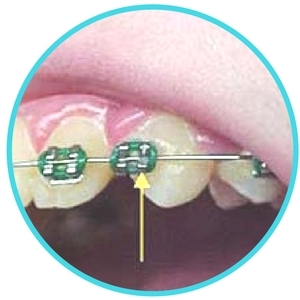 Some common dental emergencies include chipped teeth, abscesses, and broken braces. We’re going to talk through a few of these so you know what to do in case you experience a dental emergency of your own. 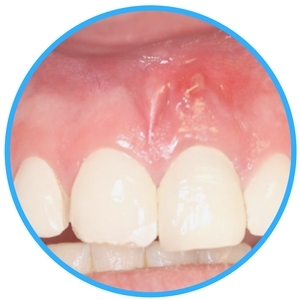 Chipping a tooth is a common dental issue that can be easily fixed by an emergency dentist. If you’ve chipped one of your teeth, carefully rinse out your mouth to remove any remaining pieces. Then, place any broken pieces in a small container of milk to bring to your emergency dentist. You can use a cold compress on the outside of your mouth to reduce swelling and pain as well as place gauze on any area of your mouth that’s bleeding. Your dentist may opt to perform a tooth extraction if your tooth is too infected or decayed. An emergency tooth extraction might also be caused by teeth that crowd the mouth putting pressure on other teeth. It’s important to know whether you should visit an emergency room or emergency dentist when you’ve had any injuries. If there has been any trauma to your head, it’s best to head to the emergency room right away so they can provide you with treatment. On the other hand, visiting an emergency dentist for a broken tooth that does not involve other injuries is your best course of action. Your dentist can evaluate the broken tooth and fix the problem right in their office and it’s generally less expensive and faster than visiting a hospital emergency room. Don’t forget that Emergency Dentists USA is your best resource for quickly finding an emergency dentist near you. Our free hotline is available 24 hours, 7 days a week and can refer you to a great emergency dentist. 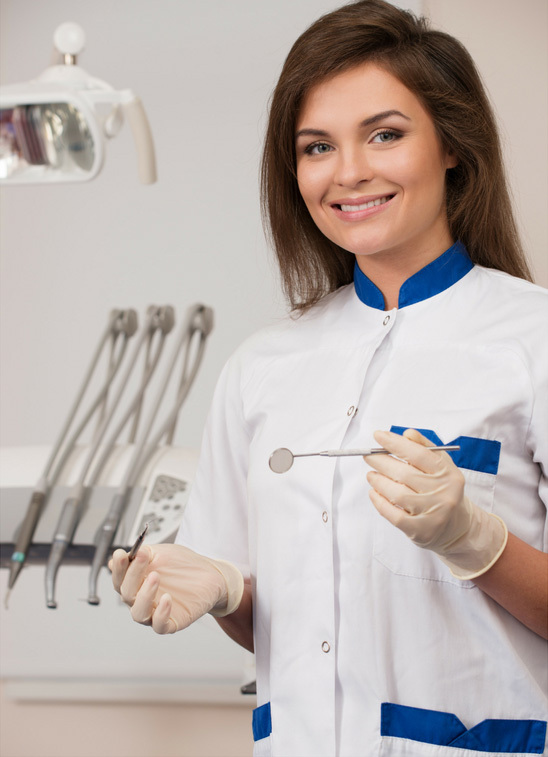 When you chose an Ohio dentist, be sure to check their credentials and certifications. You can easily search online at the American Dental Association website located here: http://www.ada.org/en. For information on Ohio dental care and to find local dentists you can visit the Ohio Dental Association website at https://www.oda.org/. 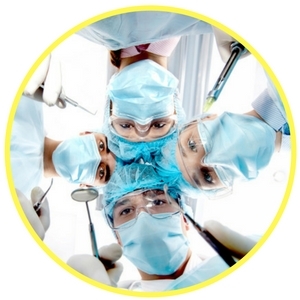 Ohio Immediate Care Emergency Dentists - Click to Call Now!